The passionflower was so named by Spanish Christian missionaries because they identified parts of the flower with the passion of Jesus Christ. 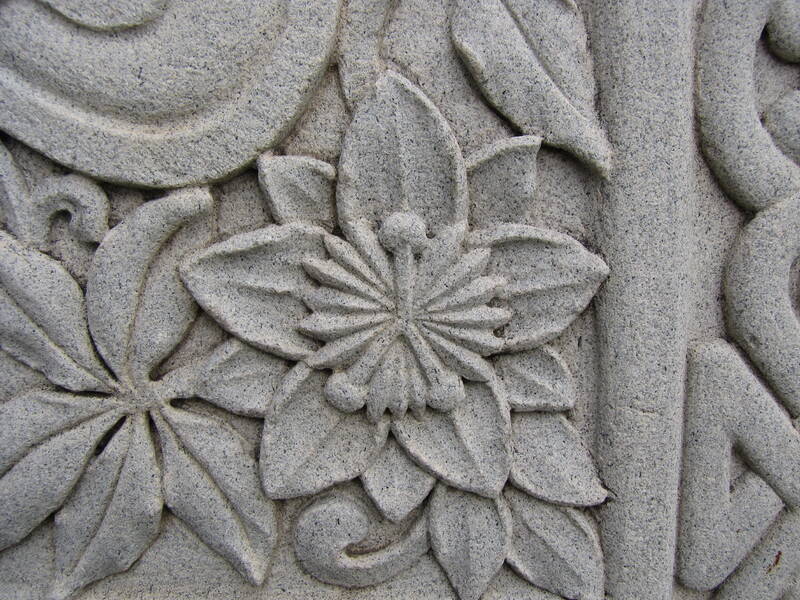 Then ten petals represent the ten faithful disciples. The two apostles who were not considered were St. Peter, the denier, and Judas Iscariot, the betrayer. The filaments that circle the center of the flower represent Christ’s crown of thorns. The curled filaments represent the whips used in flagellation of Christ. The white color was equated with Christ’s innocence. The styles symbolize the nails.